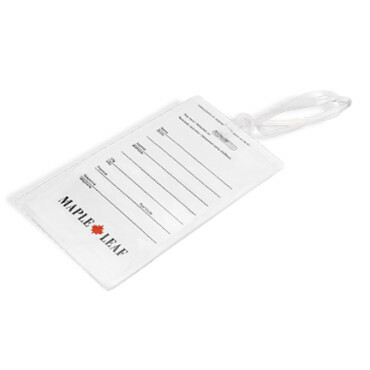 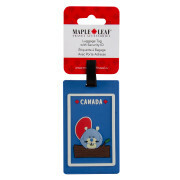 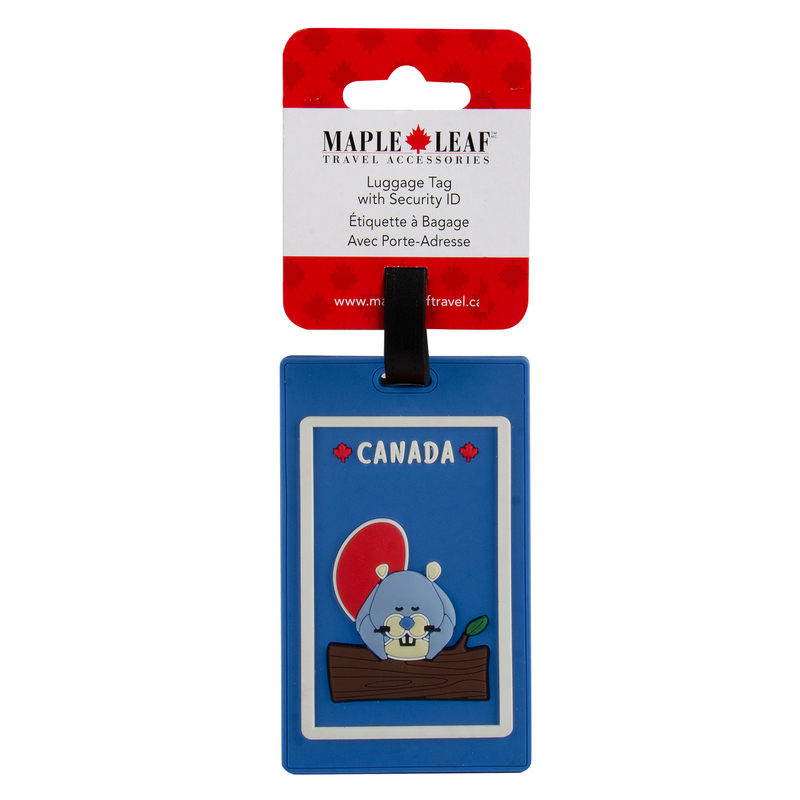 This luggage tag with Security ID comes in an eye-catching colour, and fun, “beaver” design, making bag identification easy. 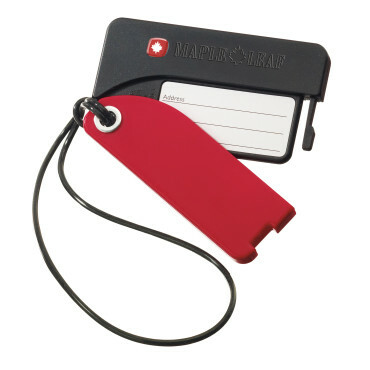 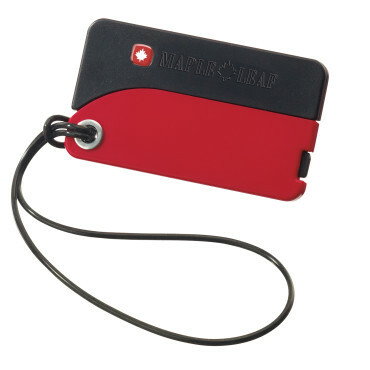 Engineered for better baggage identification, these tags are compact with a swing-open design. 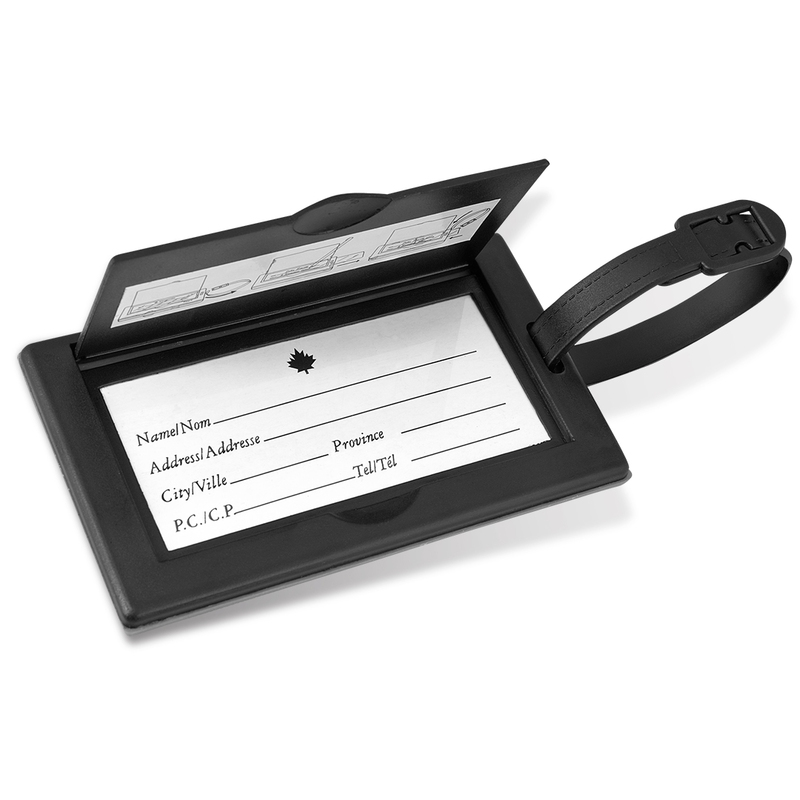 Write-on ID panel offers easy data access without compromising privacy. 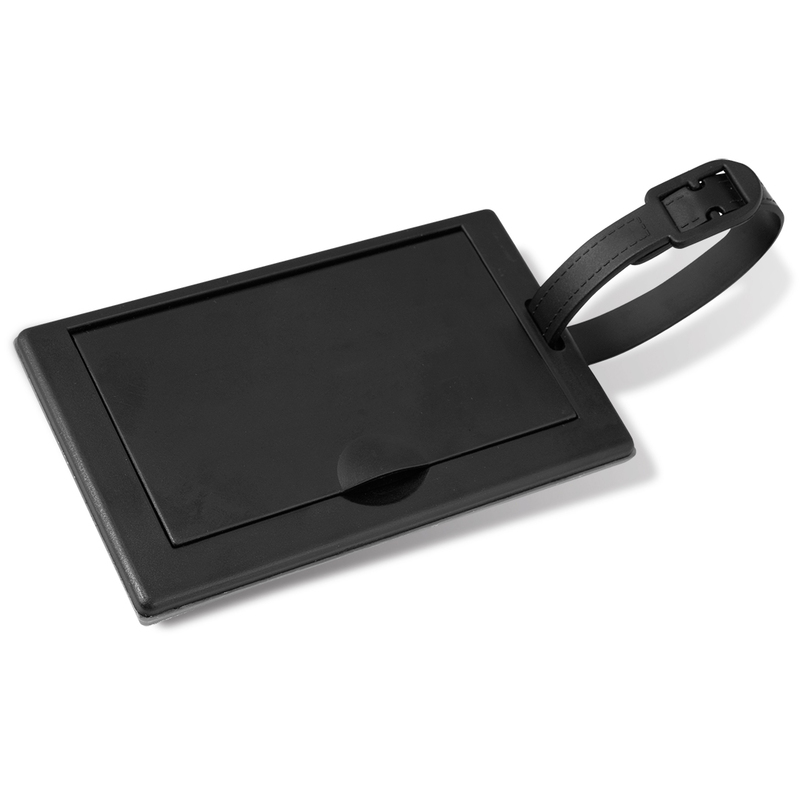 Self-looping strap attaches quickly to suitcase, briefcase or laptop bag handle. 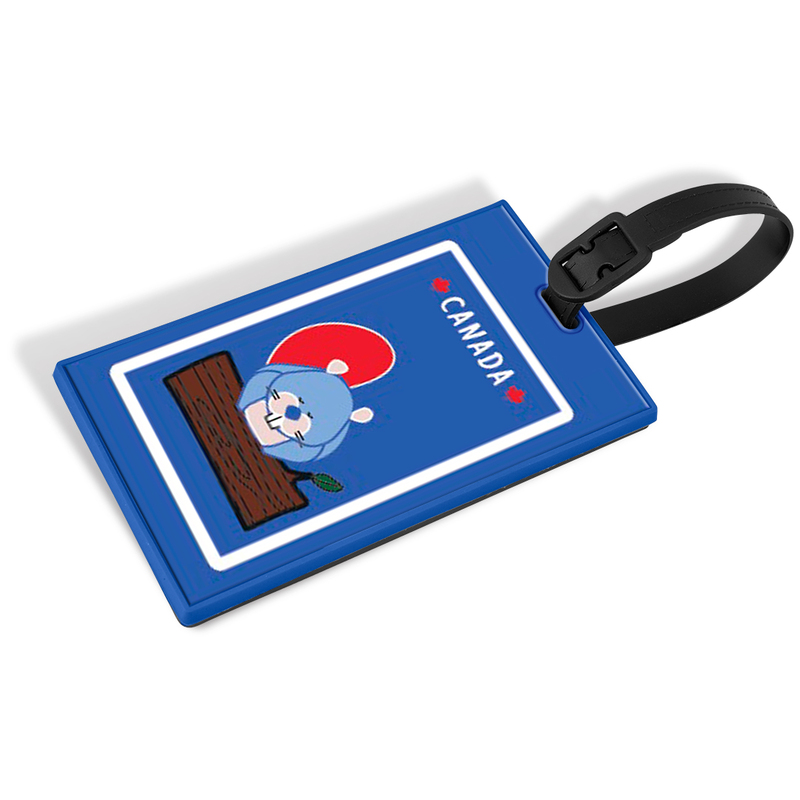 These eye-catching, colourful tags make bag identification easy. 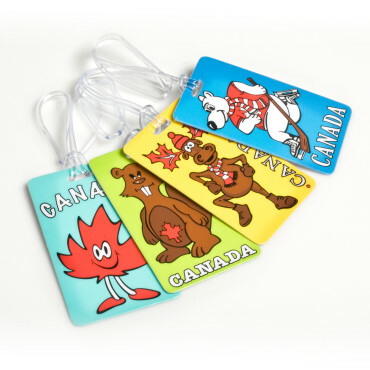 Available in four different designs. 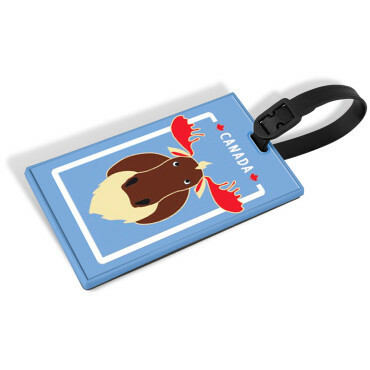 This luggage tag with Security ID comes in an eye-catching colour, and fun, “moose” design, making bag identification easy.